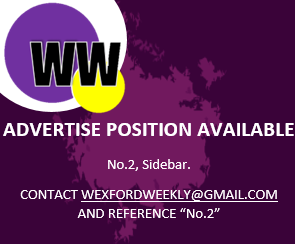 Wexford have another professional rugby player to look out for. On Tuesday afternoon, Wexford native Paul Boyle signed his first professional rugby contract – with Connacht Rugby – keeping him at the provincial club until the 2020-21 season. Similarly, Connacht Rugby’s head coach, Andy Friend, has been delighted with Boyle at the Sportsground. “Paul Boyle has impressed me hugely this season. He is a big powerful player who shows real maturity both in how he plays the game and how he conducts himself off the field. He will be an important player for us in the coming seasons,” Friend said.